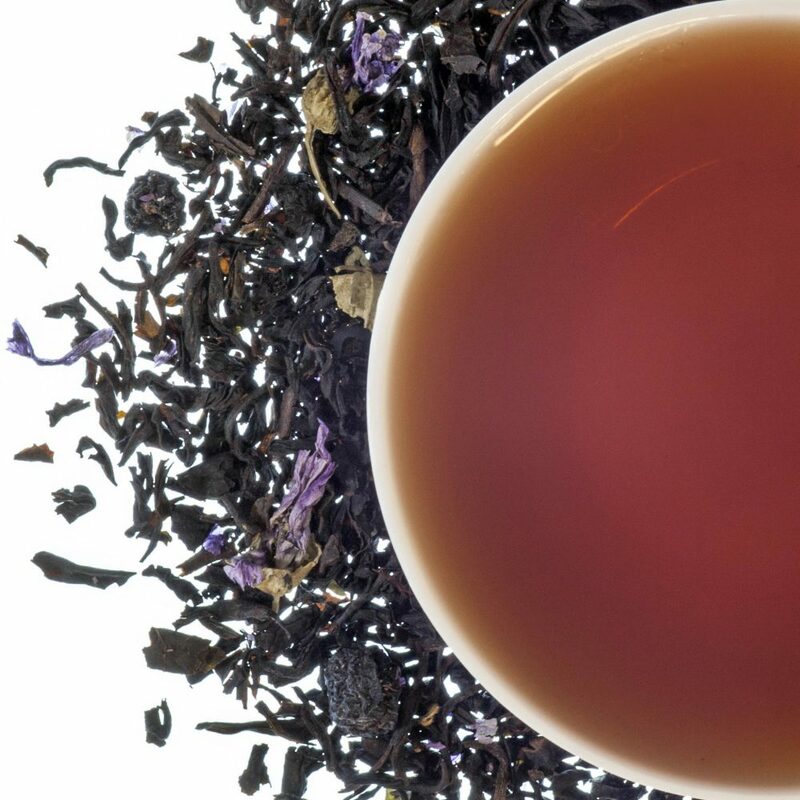 Drinking this tea is like walking through a patch of wild blueberries. 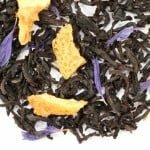 This tea is medium to full bodied, with a powerful blueberry presence in both the aroma and liquor. This is a 4 oz. tin and makes 50 cups of tea. 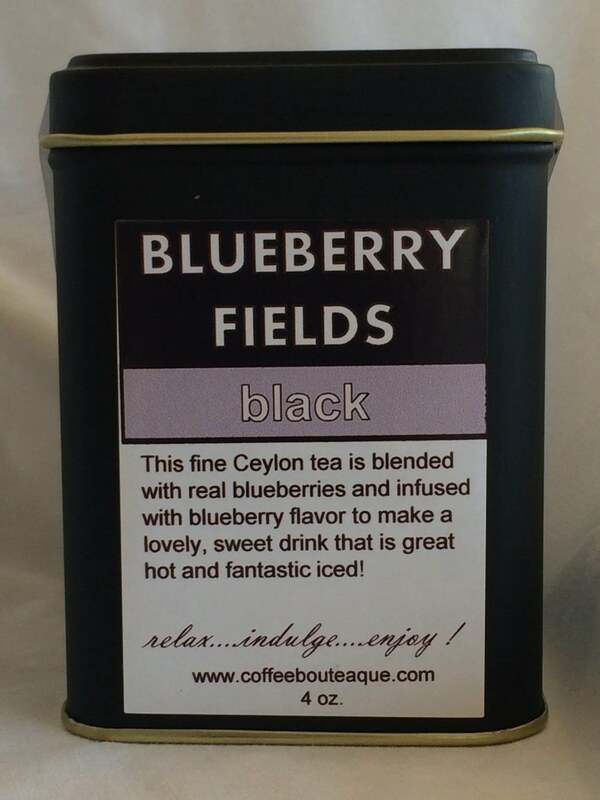 Blueberry fields is a Ceylon tea blended with real blueberries and infused with blueberry flavor. Sweet and tasty. Great for iced tea too. Our exclusive boutique offers a wonderful assortment of artisan roasted coffees. These carefully selected beans are roasted to order to produce the finest and freshest coffees. Our craft is our passion. Connect with us on social media. Check out our latest offers, news and events.